The following is my letter to city council in support of the resolution sponsored by Council Members Martinez & Riley to lessen the impediments to the construction of “accessory dwelling units,” commonly known as granny flats, garage apartments, carriage houses, and in-law apartments, among others. For additional background on the current code and the resolution, Chris Bradford has provided an excellent overview. This entry was posted in Observations and tagged accessory dwellings, affordable housing, Austin, land use, urbanism on May 21, 2014 by syarak. 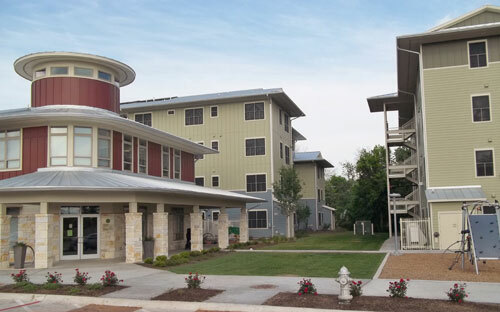 Last night Austinites approved $65M in new bonds for affordable housing. This was a huge reversal from just one year ago, when a similar proposition was narrowly defeated. It’s now clear that affordable housing advocates were quite shocked by the defeat last year, and they campaigned hard to win this time. The branding was better–”Keep Austin Affordable” vs. “Yes for Homes,” the outreach was better–we received at least a half-dozen direct mail pieces, and the ground game was way better. I don’t recall a single canvasser last year. This year we had campaign volunteers knock on our door at least four times. So, kudos to the campaign. They won at the ballot box, and that’s all that matters in that game. And yet, even putting aside the policy questions around the bond, the entire thing strikes me as extremely troublesome. Here we have a group of organizations that got together to fund a campaign that will issue public debt, the proceeds of which will be distributed to those very organizations! As I commented last night on twitter, that is substantively no different from any interested party using political influence to secure some kind of preferential treatment or, in this case, direct disbursements from the public treasury. We have a word for that kind of behavior: rent-seeking. I don’t dispute that many of the recipients of these bond funds do good work. In fact, I have a great deal of respect for many of them. I just don’t think you can draw lines between “good” corruption and “bad” corruption. 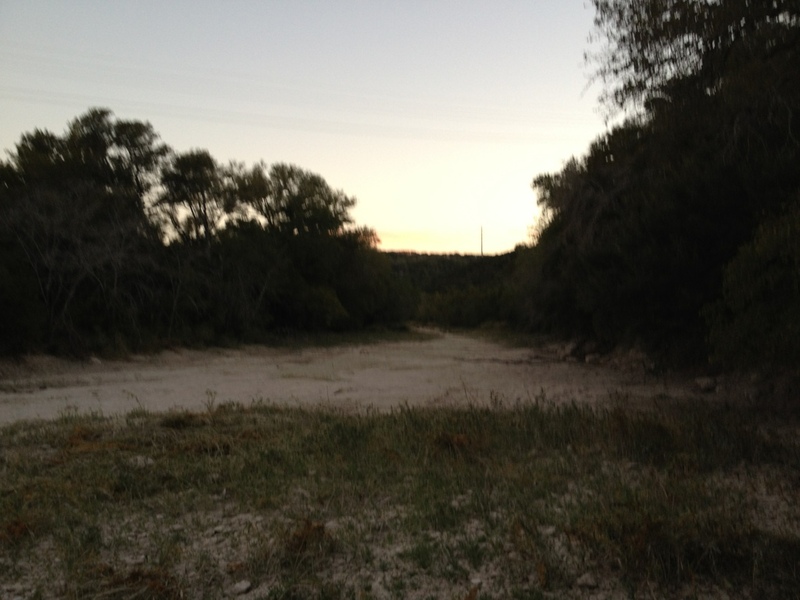 This entry was posted in Observations and tagged affordable housing, Austin on November 6, 2013 by syarak. I got up and went for an early hike in the greenbelt this morning. As usual for this time of year, the creek was bone dry. I wanted to take advantage of the cooler weather to break in my new boots, and while it certainly beat hiking in the 90s (or 100s! ), my feet were still extremely toasty. I’ll take that as a good indicator that I won’t have issues with cold feet up in the mountains. This entry was posted in Happenings and tagged Austin, gear, hiking on September 9, 2012 by syarak.